This is a nice full-color photograph of a T3PLLa38. 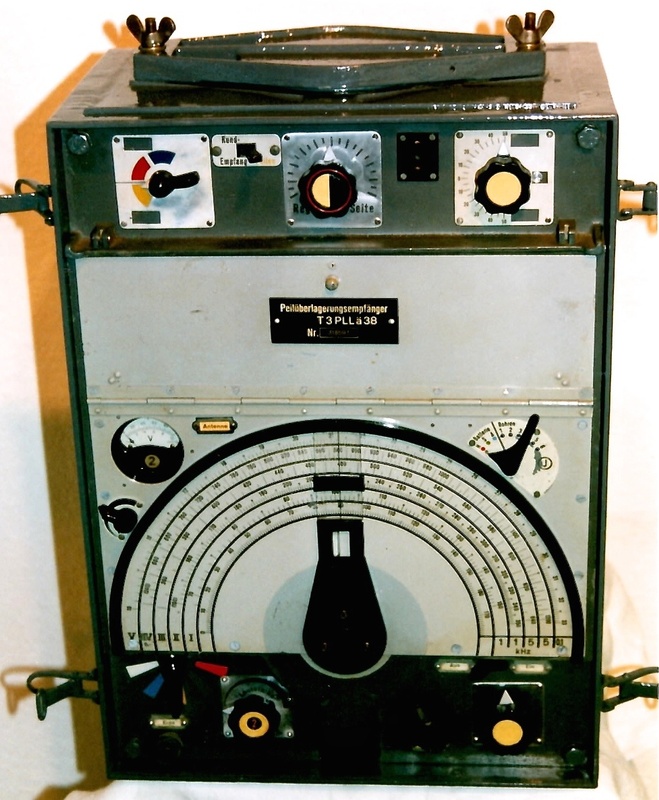 An alternate designation for this radio was an E 539 S 1/39. On the top is a cover plate.